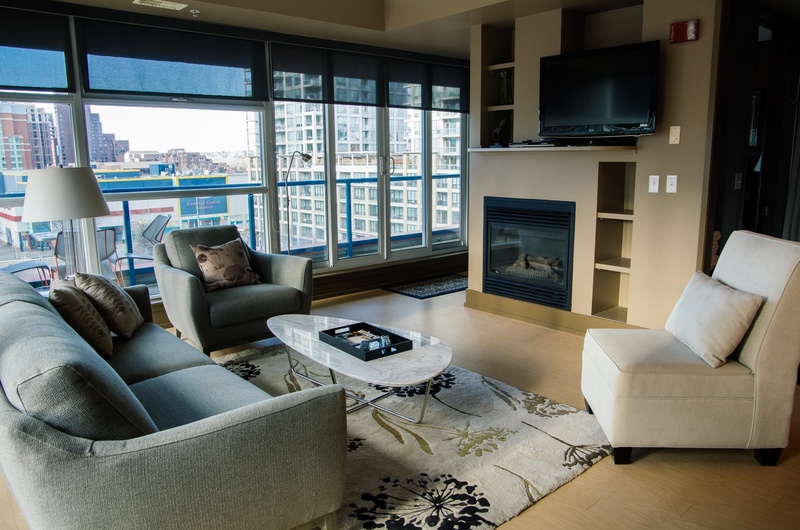 Vacation Rentals in Downtown Calgary! 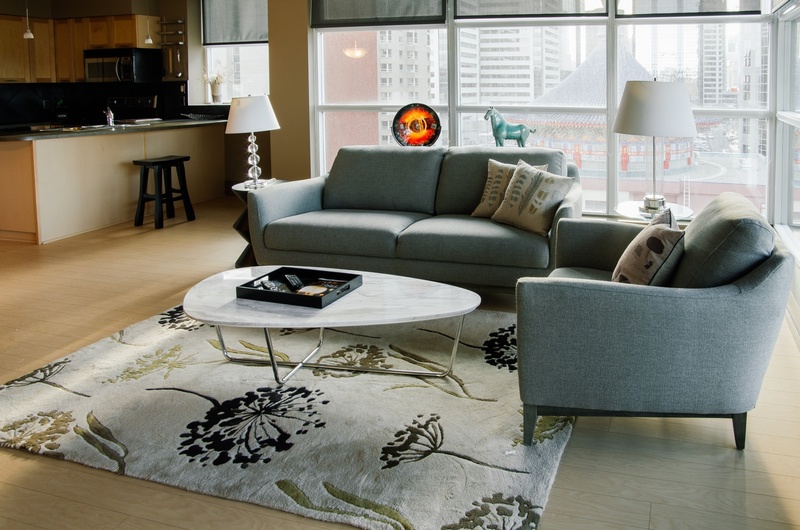 Contemporary one bedroom and den (850 sq. 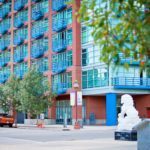 ft.), in Calgary’s most sought after inner city location. 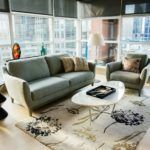 Our suites offer an escape from the formal setting of hotels, giving you the opportunity to relax in a fully-furnished suite that feels like home. Summer in the city at its finest! 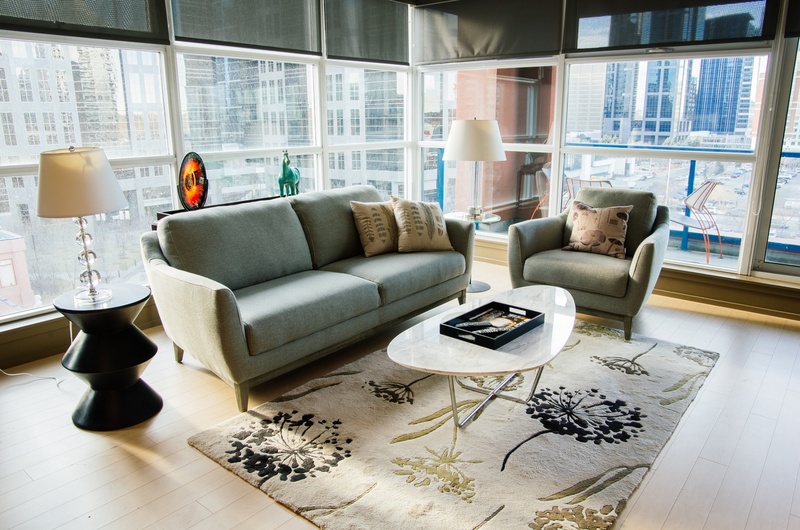 Relax on your west facing, sunny balcony (15ft x 5ft) providing a scenic, city view of Calgary’s downtown. 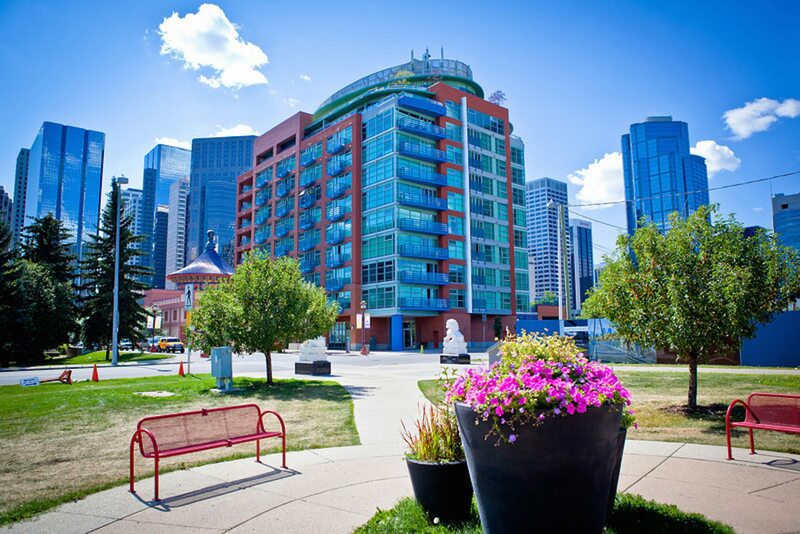 Desirable Eau Claire location, (downtown) across the street from the Bow River and beautiful Prince’s Island Park! 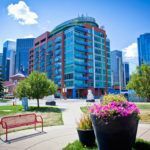 Take advantage of this Popular, convenient location within walking distance to the Bow River and adjoining pathway system; very close to major shopping mall in downtown Calgary, major office towers, restaurants, entertainment, trendy Kensington Village, and Eau Claire Market. 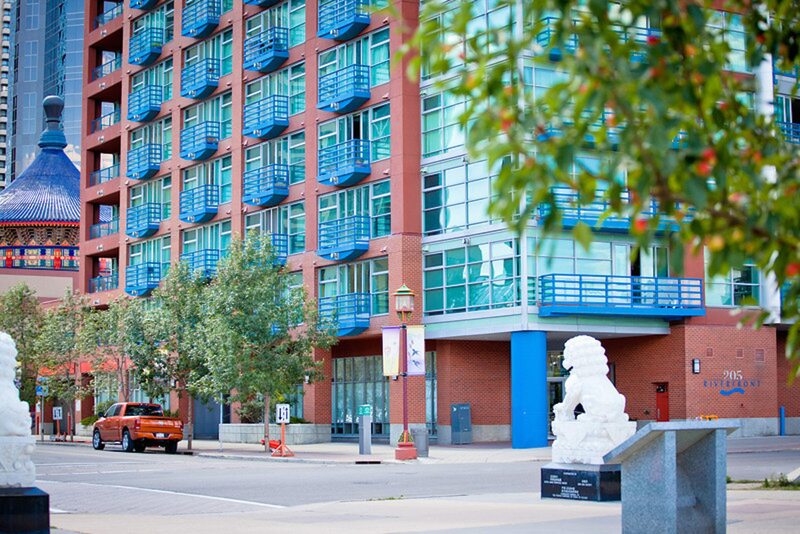 Situated on a quiet street, with trees and greenery, and beautiful views of the Bow River. 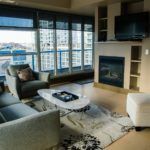 Easy access to Crowchild Trail/ freeway to take on to south Calgary. Also can access Memorial Drive within 5 minutes to take one to the Deerfoot freeway to the south. 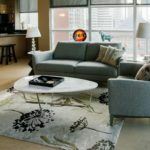 Providing fully-furnished accommodation for long or short term stays in downtown Calgary.